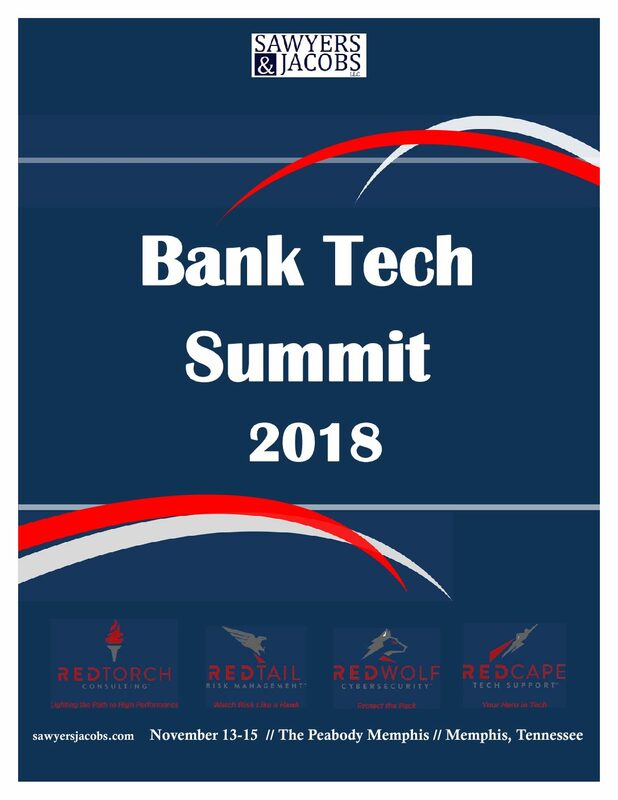 Only six seats remain before Bank Tech Summit 2018 is sold out. The full brochure is available so you can check out the hot topics and outstanding speakers scheduled to help you launch your bank into 2019 on a trajectory for innovation and success. Register by midnight tonight and join us next week, November 13-15, at the Peabody. If you don’t agree that Bank Tech Summit 2018 met or exceeded your expectations, we will refund your registration fees…no questions asked. Seating will be limited. Our events tend to sell out quickly so secure your spot today.